Mustafa Shakir, who reprised the role of John McIver-slash-Bushmaster in Luke Cage Season Two, is pissed at Marvel and Netflix for the cancelation of the show. Shakir was expected to return as Bushmaster in the upcoming seasons after the injured superhuman went back to his Jamaica after failing to murder Mariah Stokes (Alfre Woodward), leaving the door open for McIver to come back to Harlem once he has harnessed the power of the Nightshade that gives him his enhanced abilities. The actor told The Hollywood Reporter that he envisioned McIver coming back to the city to “do some good,” potentially rivaling new Harlem de facto leader, Luke Cage. 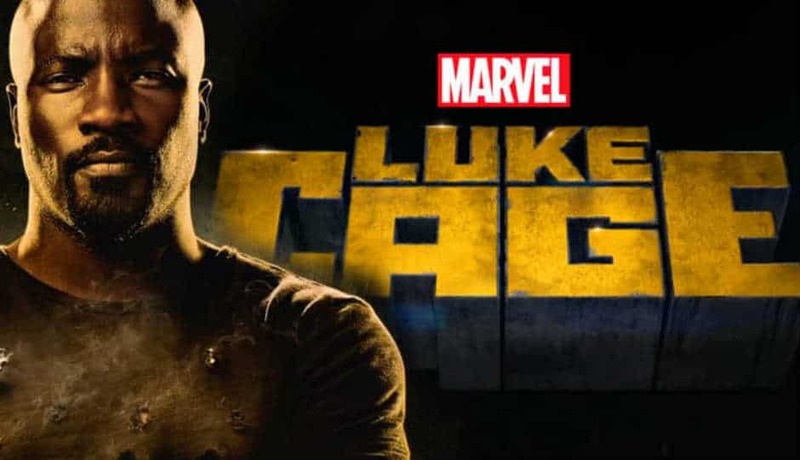 Luke got canceled by Netflix and Marvel on Friday via a joint statement by the two companies. This happened one week after Netflix canceled the third season of Iron Fist.